Since H6 bulbs are dual filament, they will do low beam and high beam portion of a vehicles headlight operation. Typical uses of H6 also known as H6m are for ATV/Road bikes. 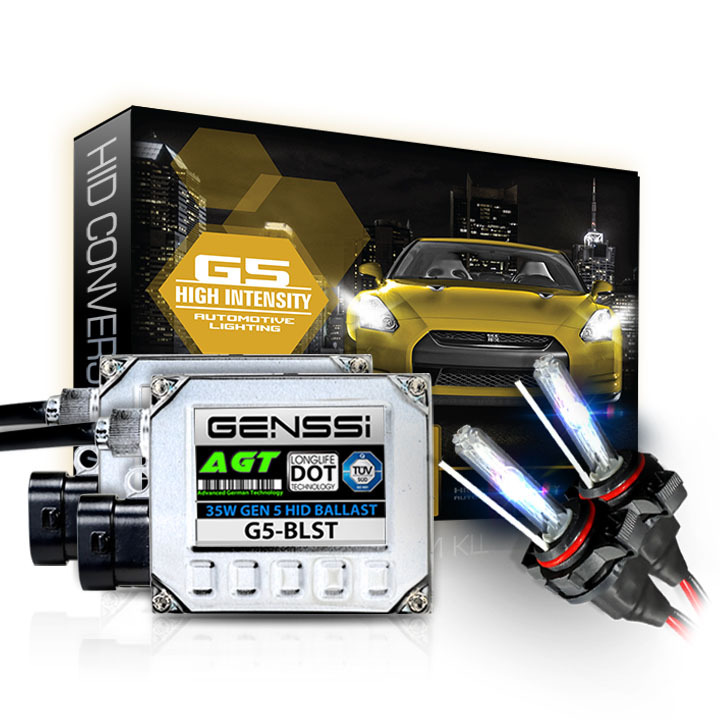 When a conversion is done to HID for H6 bulbs, the low beam is only converted with our kit. High beam is lost. 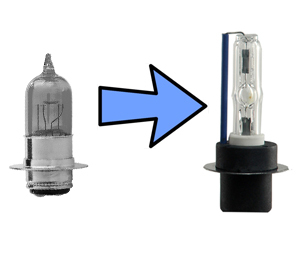 H6 bulbs by default in halogen form have wattage: 60/55W. H6 also known as H6m bulbs are specifically used for cases where there is a need to discharge or emit very high intensity of light. These bulbs are to the specific liking of all ATV especially off road enthusiasts. A lot of hardware is used to make this a more robust device. The HID kit has been retrofitted due to this extra hardware. There are also special Xenon bulbs provided. All these designs also add to the appeal of the car. These are used for the very high intensity lighting and this is more powerful than the usual halogen headlights that are used. These HID bulbs are present in various colors. These add beauty to the car as well as increase the appeal of the same. Customization feature of the car has increased the interest of car users. Comfort and sophistication is two things that appeal to any automobile user. 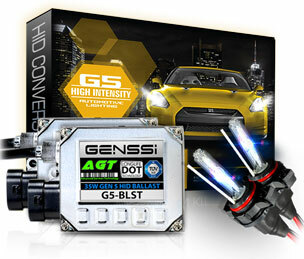 Since these HID bulbs provide both, they are highly popular.